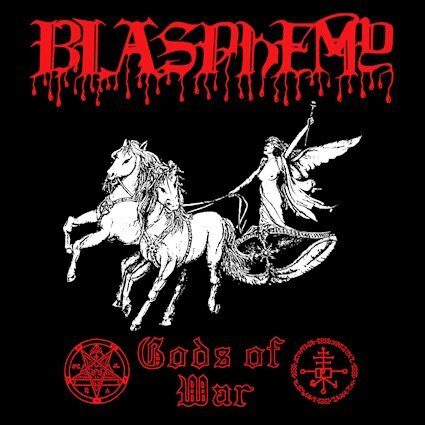 This is a review of another old recording from Canada's Blasphemy which also showcases their earlier style of war/black metal and the album was originally released in 1993 and called "Gods Of War" with the re-issued being released in Noember of 2018 by Nuclear War Now! Productions. 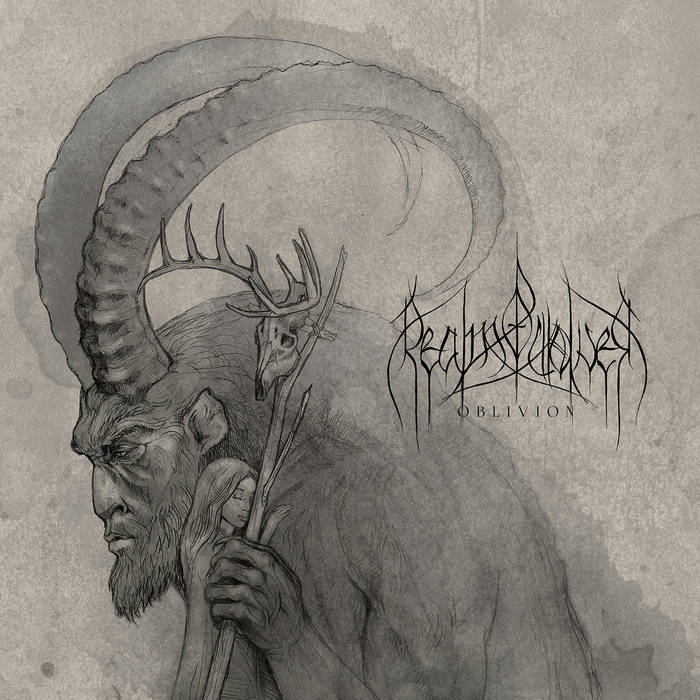 A war orientated intro starts off the album before going into a very fast and raw war metal direction which also uses a great amount of tremolo picking and blast beats along with the vocals being mostly bestial death metal growls as well as some of the riffing also adding in elements of thrash and grindcore. A lot of the music is very heavily rooted in the early style of black metal while the riffs also add in a small amount of dark sounding melodies along with the songs also adding in a great mixture of slow, mid paced and fast parts as well as the solos being done in a very raw and chaotic style and also showing an influence of death metal and as the album progresses some of the songs also add in more intro's. On this recording Blasphemy remained very true to their early style of war/black metal, the production sounds very dark and raw while the lyrics cover war, death, satanism, rituals and darkness themes. 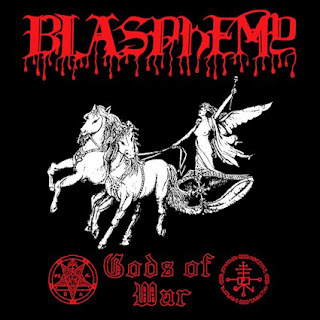 In my opinion this was a very great sounding album from Blasphemy and while long time fans may already own the album, I recommend it to all fans of bestial black and war metal. 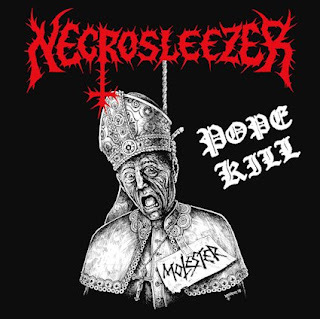 RECOMMENDED TRACKS INCLUDE "Blasphemous Attack" "Nocturnal Slayer" and "Empty Chalice". 8/5 out of 10.
disart brut: mausoleum first came out on vinyl in August through Bleeding Heart Nihilist Productions, so we have been in talks with other labels to arrange for other formats as well. We can already confirm that we came to an agreement about a CD release and global digital distribution deal with Zanshin Music. An official release date will be announced shortly. Other than that, we're focusing on spreading the new music live right now. We did a bunch of club shows and festival appearances with more to come. 2. Recently you have released a new album, what are some of the things you have done different musically with this recording that you were not able to do on previous releases? We actually haven't changed the procedure much at all, as we are quite conceptual with what Hermann represents both lyrically and musically. The main difference was maybe that for this album, we could already try out and refine some of the songs live for a while, so it all feels a bit more organic and allowed us to pay more attention to details. For example we experimented a bit in the studio with arrangements, different voices, and even guest musicians, which resulted in the appearance of a broken-down accordion for one song. 3. This is the first album since 2015, can you tell us a little bit more about what was going on during that time frame? The first album prinzhorn kolloquium was actually still recorded as a three-piece, so the line-up was first completed with a permanent bass player for that release. Then most of the time in between was naturally spent rehearsing, playing shows and writing the second album. 4. What are some of the lyrical topics and subjects you have explored on both of the releases? The title disart brut: mausoleum is a play on words employing "art brut" as a continuation of the Naïve art of the Prinzhorn collection from the debut. The "dis" is a reference to the crust core influence. "Mausoleum" relates to the lyrics of the song "zitzenwald". The lyrics of the individual songs describe rather somber images of the past, the present and the visionary. With "die pauke vier mal" we also interpreted outside lyrics for one song; namely, a dirge that used to be celebrated in the East-European Germanic language area. 5. What is the meaning and inspiration behind the name 'Hermann'? The real life inspiration behind the band name was the main sidekick of Jennerjahn, a marvelous Great Dane who unfortunately had to leave us by now. The etymological roots lie in old High German’s "Hariman", later "Heermann", which literally means "army man", a warrior, which also seemed fitting for the project. 6. 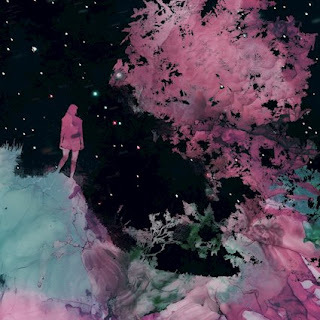 Can you tell us a little bit more about the artwork that is presented on the new album cover? 7. What are some of the best shows that the band has done over the years and also how would you describe your stage performance? Stage performance is an important part of Hermann. We try to create a very particular atmosphere live, with some trademark elements that make Hermann concerts an intense and memorable experience. As on the album, we incorporate our own industrial/drone/noise ambiance into the show to grab the audience from start to finish, suppressing any verbal interaction detracting from the mood. Once we hit the stage we don't cut you any breaks. This is further enhanced by heavy use of fog. We're just coming off a festival show, which probably came close to our ideal performance so far. At night, removed from modern urbanity, framed by a fire show, good stage, good crowd. Last weekend's show at Berlin Swamp Fest was very good as well, and you always have some club shows that stick out more than others, but I wouldn't know what to single out here. It feels like we're more and more hitting our stride with every performance, so the best is definitely yet to come! 8. Do you have any touring or show plans for the new album? We only have a few individual concerts lined up at the moment, but we are looking at potential touring opportunities right now. Hopefully we can hit the road a bit longer in the new year. We definitely want to play more outside Germany soon as well. 9. 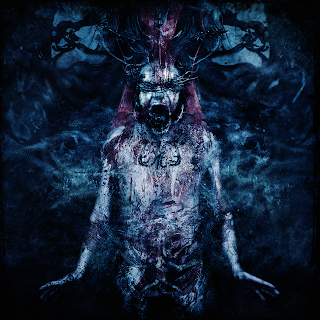 On a worldwide level how has the reaction been to your music by fans of black metal, crust and doom? Very positive across the board, as far as crossing scene lines goes. We draw people from all three styles who can find some common ground with Hermann, which is very satisfying to see. As mentioned before, we haven't been able to present ourselves on a worldwide scale much yet, but we're looking to branch out. Essenz, Korff's main side gig, just released a new album too and they're about to tour on that. He is also involved with the international black/thrash project Early Death and an ambient/noise outfit called Void Beyond Destruction. Donnermann has a new album coming up with 100000 Tonnen Kruppstahl, as well as his solo noise rock project Brackwasser Knipp. Ithymia is currently in the studio recording the second album of his black/speed metal band Sunshine & Lollipops. So it's always quite a busy schedule within the Hermann camp. There's already some songs in the works again, but we're not speculating about style changes and things like that. Hermann will freely roam the realms of extreme music whenever the time is right, while remaining 100% recognizable and true to itself for sure. 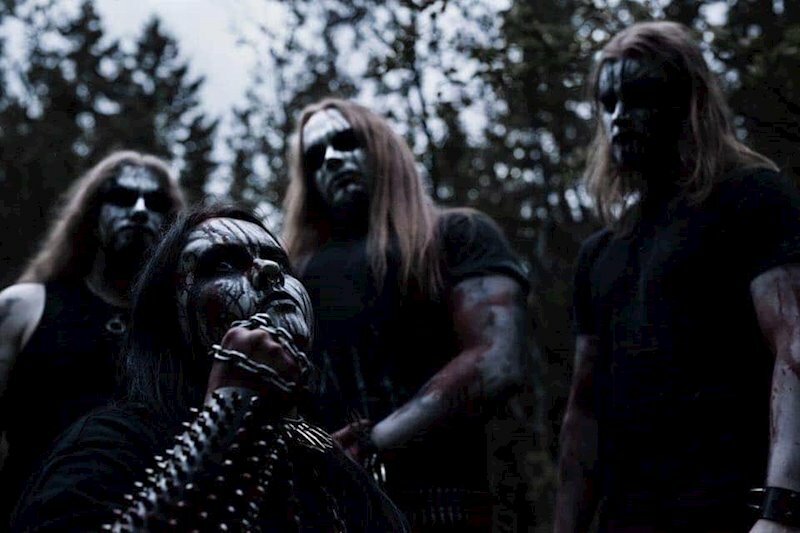 Everybody in the band has a long history with all kinds of metal, so influences come from all the usual classics, for example it would be silly to deny the obvious inspiration from a band like Darkthrone. But also completely different sources of music, electronic, classical, folk, you name it. We are as open-minded as we are stuck on our roots. Alcohol, nature, literature, drawing, photography, travel... generally there's lots of time individually spent on creative, artsy nonsense between the members of Hermann. Infernal Cult are a solo project from the Czech Republic that plays a very raw, melodic and depressive form of black metal and this is a review of his self released 2018 album "All The Lights Faded'. Melodic guitar leads start off the album along with some heavy riffing a few seconds later while the vocals are mostly grim black metal screams as well as some of the tracks being very long and epic in length and all of the musical instruments have a very powerful sound to them. A great amount of melody can also be heard in the guitar riffing while the faster sections of the songs also bring in a great amount of tremolo picking and blast beats which also gives the music more of a raw and old school feeling along with the tracks also bringing in a great mixture of slow, mid paced and fast parts and at times the vocals also add in some high pitched depressive screams and as the album progresses a touch of the modern atmospheric style and clean playing can also be heard briefly on the closing songs. 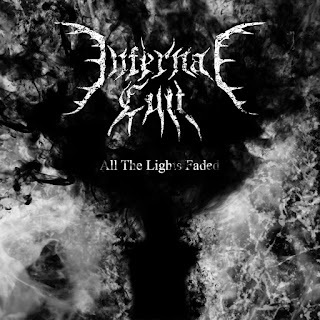 Infernal Cult plays a style of black metal that is very raw, melodic and depressive sounding, the production sounds very powerful for being a self released recording while the lyrics cover misery, depression, hate, anger, s elf-destruction and suicide attempts. 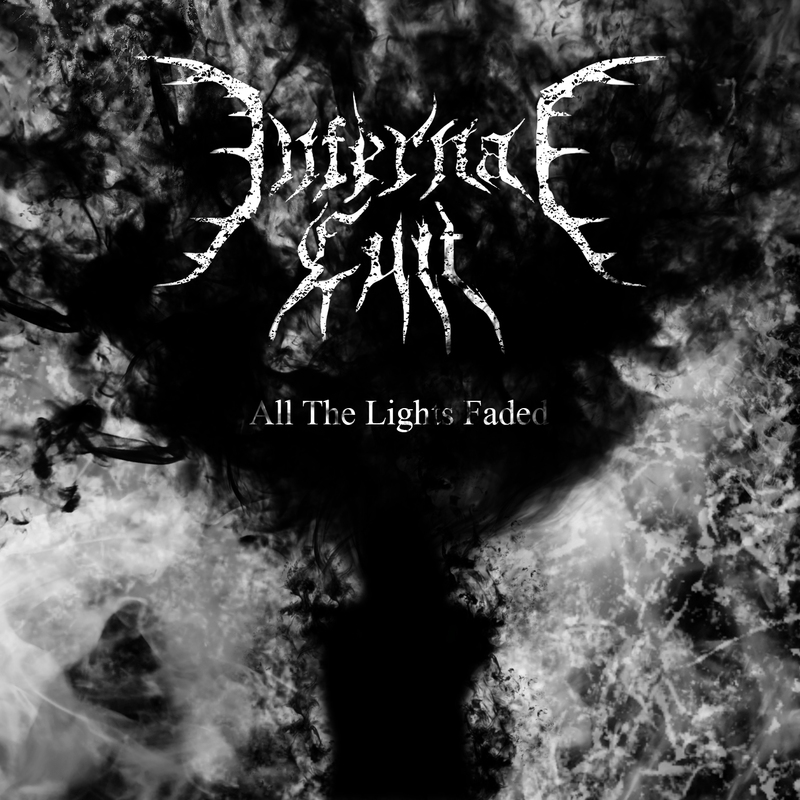 In my opinion Infernal Cult are a very great sounding raw, melodic and depressive black metal solo project and if you are a fan of this musical genre, you should check out this album. 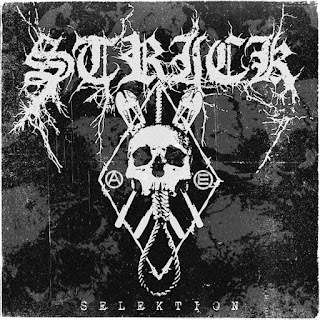 RECOMMENDED TRACKS INCLUDE "Embrace Of Shadows" "Self Destructive Life Resistance" and "All The Lights Faded". 8 out of 10. 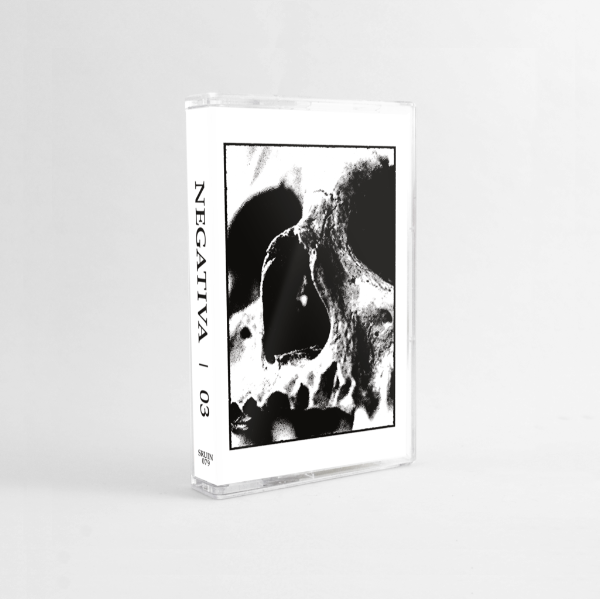 Negativa are a band from Spain that has had music reviewed before before in this zine and plays a very raw and depressive form of black metal and this is a review of their 2018 album "03" which was released on cassette by Sentient Ruin Laboratories. Synths and acoustic guitars start off the album along with some spoken word parts and distorted amp noises a few seconds later which also leads to a heavier direction while the vocals are mostly high pitched depressive black metal screams along with all of the musical instruments having a very powerful sound to them. 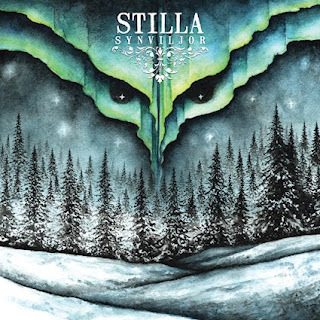 Most of the tracks are very long and epic in length while the faster sections of the songs also use a great amount of tremolo picking and blast beats which also gives the music more of a raw feeling along with the songs also bringing in a great mixture of slow, mid paced and fast parts as well as the riffs also adding in a decent amount of dark sounding melodies and when guitar leads are added onto the recording they are done in a very dark and melodic style and spoken word parts are added onto the closing track. 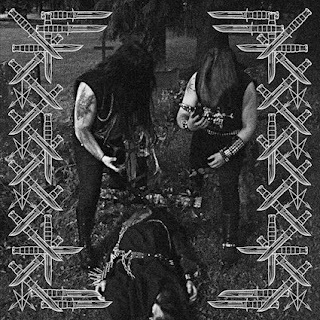 Negativa creates another recording that remains true to the raw and depressive style of black metal from previous releases, the production sounds very dark and raw while the lyrics are written in Spanish and cover depressive themes. In my opinion this is another great sounding recording from Negativa and if you are a fan of raw and depressive black metal, you should check out this cassette. RECOMMENDED TRACKS INCLUDE "XVII" and "XXI". 8 out of 10. 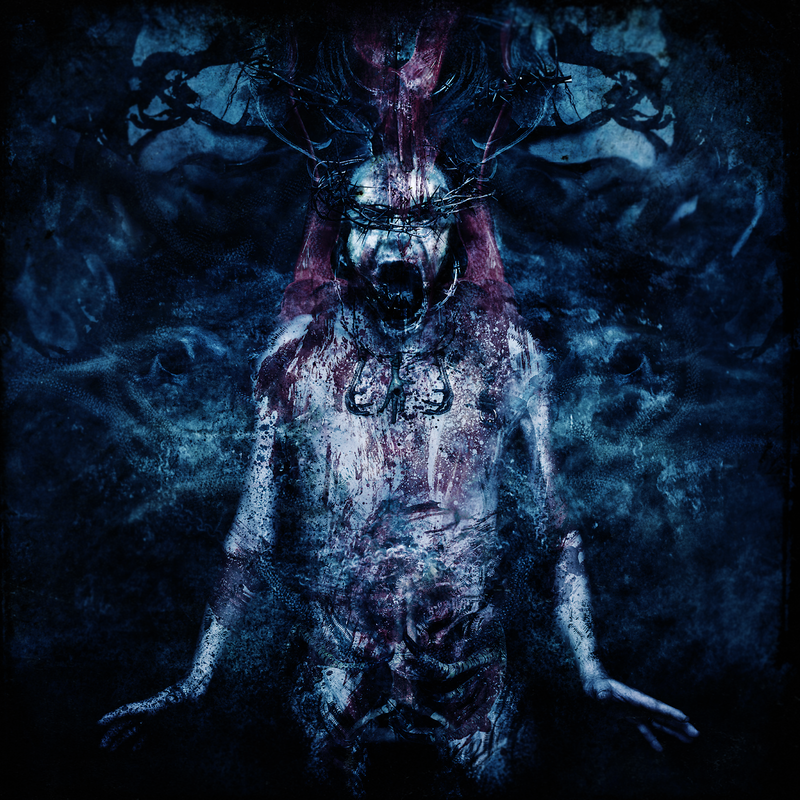 Kryptamok are a band from Finland that plays a very raw and traditional form of black metal and this is a review of their 2018 demo "Profaani" which will be released in November as a joint effort between Blood Harvest Productions and Helter Skelter Records. 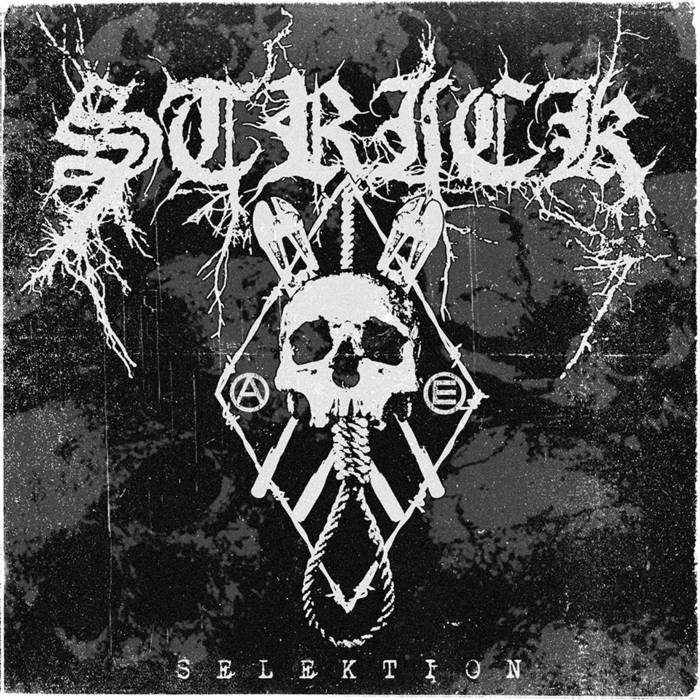 A very fast and raw sound starts off the ep along with a great amount of tremolo picking and blast beats while the music is very heavily rooted in the Finnish tradition along with the vocals being mostly high pitched black metal screams as well as some demonic growls also being used at times. Throughout the recording you can also hear a great mixture of slow, mid paced and fast parts while all of the musical instruments have a very powerful sound to them along with a brief use of melodic chants as well as a some atmospheric keyboards being used at times as well as the riffs and guitar leads also using a great amount of melody and one of the tracks is very long and epic in length. Kryptamok plays a style of black metal that is very raw, traditional and heavily rooted in the Finnish ways of the genre while also having its atmospheric moments, the production sounds very dark and raw while the lyrics are written in Finnish and cover dark themes. 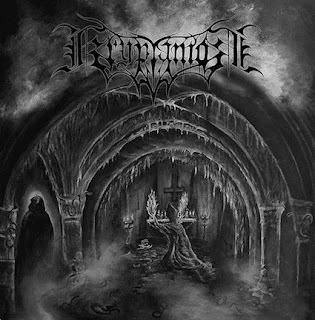 In my opinion Krypamok are a very great sounding raw and atmospheric black metal b and and if you are a fan of this musical genre, you should check out this demo. RECOMMENDED TRACKS INCLUDE "Wala" and "Kuolemen Katarsis". 8 out of 10. Krumkac has been based at the beginning of 2018 as studio one-man the project the only participant under the pseudonym Erebor (earlier known for the Tartavara/Wisdom Of Shadows/Rugievit projects). At once Erebor has written down material for a debut album and is sent on data Aleksandra to Digivision Records studio then Alexander has suggested to write down the vocal for an album that actually and I have made. And the result suited all, and at this stage the project has developed into the duet. And in September, 2018 the debut album "Honar i Kroŭ " has been released. 2.In September you had released your first full length, can you tell us a little bit more about the musical style you went for on this recording? The album "Honar i Kroŭ" - cardinally differs from all previous works and Erebor's projects. Classical, monotonous, penetrating Black Metal intertwining with the atmospheric Atmospheric Black Metal elements has been taken as a basis. But the main thing on this album is that all emphasis is put on semantic loading and lyrics, moral substance of an album above all, all these combinations also were reflected in work "Honar i Kroŭ". 3.Your lyrics cover the Kryvian people and their history, can you tell us a little bit more about your interest in the heathen culture of your ancestors? First of all the lyrics of a new album narrates about fight eternal for the ideals, Honar i Kroŭ-this a direct appeal to remember the roots and history of the people, to honor the but not others traditions, both to protect at the cost of the life and to increase greatly all that we were left by our nice ancestors! Kryviya is what in heart, is what has laid the foundation in us as in the separate and independent people, with the values, traditions and feats of our heroes of the past and the present!! The paganism-also is present at lyrics, it red thread intertwines throughout all album with our national views and the ideas. "Honar i Kroŭ" is an anthem of my earth, it is my appeal to battle for the ideals and values these are my tears about heroes that have given the life in eternal fight for a right cause! 4.I know that the bands name means 'Raven' in Belarussian', how does this name fit in with the musical style that you play? Yes it is valid, the name of the project is translated as crows. First of all for me the Raven is pagan roots of views of which I adhere. God's crows Odina Hugin and Munin, eternal eyes and god's ears. On the other hand, the Raven symbolizes death when the battlefield is covered with corpses and only crows turn over bodies of the dead. All these concepts and moods are put in my music therefore this name very much supplements and symbolizes my message! For registration of an album, we used a picture of the Polish artist Jan Mateyko. In a picture fight at Gryunvalda, the greatest victory over knights of the Teutonic Order in our history which echo reaches us and now is represented. Grand Duchy of Lithuania (Belarus) together with the Polish principality in 1410 have given the most bloody battle in our history to knights of the Teutonic Order, the Teutonic Order couldn't recover further from defeat. The Krylami Bielymi song is devoted to this battle and this victory, and all idea of an album also represents greatness of Grand Duchy of Lithuania as primordial and only the correct line of formation of our people. Therefore this picture, has as well as possible added an album!! Now the concert structure for live performances is brought together. On December 2, 2018 Krumkač will for the first time step on the stage with a live presentation of the album in Minsk (Belarus). Further vigorous concert work of Europe so most likely Krumkač shortly will become a full-fledged formation is planned! 7.The album was released on 'Barbatos Productions', can you tell us a little bit more about this label? 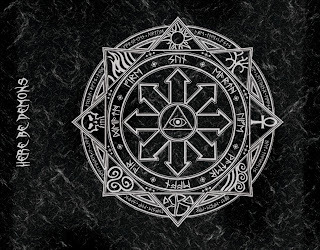 The label of Barbatos Productions is one of the most successful suppliers of the right music in the CIS, mainly they publish national socialist threw, we cooperated with them within the Wisdom Of Shadows/Rugievit projects earlier. And therefore we foreknew that we will publish a debut album at them as conditions and the relations at us with them at height! 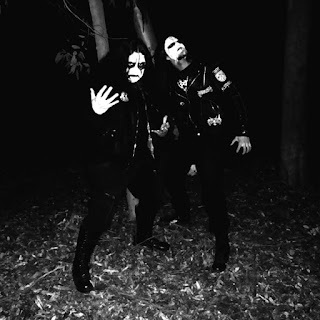 .On a worldwide level how has the reaction been to your music by fans of black metal? At the international level success of an album just mad, literally the circulation of an album has been sold in 2 weeks of sales worldwide, offers from labels from around the world, concerts and Europe tour arrive. A set positive reviews from world the Internet of magazines. At us in Belarus and Russia the album became not such successful as, in Europe and around the world. Result and that as it have accepted I is very happy, and has been pleasantly surprised!! Alexander has the Divided project (Technical Death Metal), shortly he has an album. As for me, except Krumkač I am not involved anywhere as all forces and the ideas are aimed at his development. 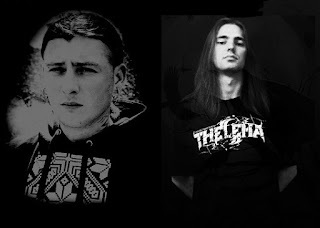 As for concert structure that, Oleg (Vocal) is the leader and the creator of the legendary Kamaedzitca group (Pagan Metal), Roman (Guitar) is a participant of the Vapor Himies group (EBM), Athame (Keyboard) is the only creator and the participant of the DSBM of the project Zdan, Rostislav (Percussions) also plays in the group Synaxaria (Gotic/Doom), Agnet (Bass guitar) is a concert guitarist black threw the Zaklon project. Now in the closest plans of group it is an exit of a new single and concert activity. We will play the period of 2018-2019 about 10 concerts, both at us in the homeland and in Europe. Then I sit down at record of a new album for which material is almost ready. It will be the same sincere, aggressive, atmospheric threw with national color. And in general, time will tell as well as where will bring us! Certainly I have exerted huge impact on me Norwegian black metal a scene. Such groups as Darkthrone, Immortal, Burzum, Satyricon, Carpatian Forest. These are those groups which have exerted huge impact on my musical views, and still I listen to them and I derive inspiration from black metal! Appreciate and honor the history, remember the roots!! Thanks to all for attention! Sjukdom: So "Stridshymner og Dødssalmer" was recorded between 2015 and 2016, but work with the album didn't really stop until late 2017. In the meantime though we have actually been busy writing material for whatever comes next. 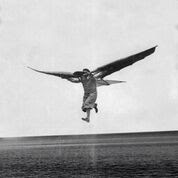 We are currently working on about a dozen new tracks. 2.You have a new album coming out later this month, what are some of the things you feel you have done different musically with this recording that you where not able to do on your previous releases? Sjukdom: The debut album "Når alt Mørkner" was kinda rushed in both writing and recording, we were young and eager to release something. This time however we have taken our time with the process of writing and recording and we think the end result speaks for itself. Expect a much more furious and agressive sound, but without letting entirely go of the more melodic approach we had on our first album. 3.This is your first release in 5 years, can you tell us a little bit more about what has been going on during that time span? Sjukdom: Honestly we've just been writing tracks, rehearsing like hell and honing our passion for the music that we do. Some members has come and gone since the last album, but that is just how it is playing in a band. 4.What are some of the lyrical topics and subjects you explore with the newer album? 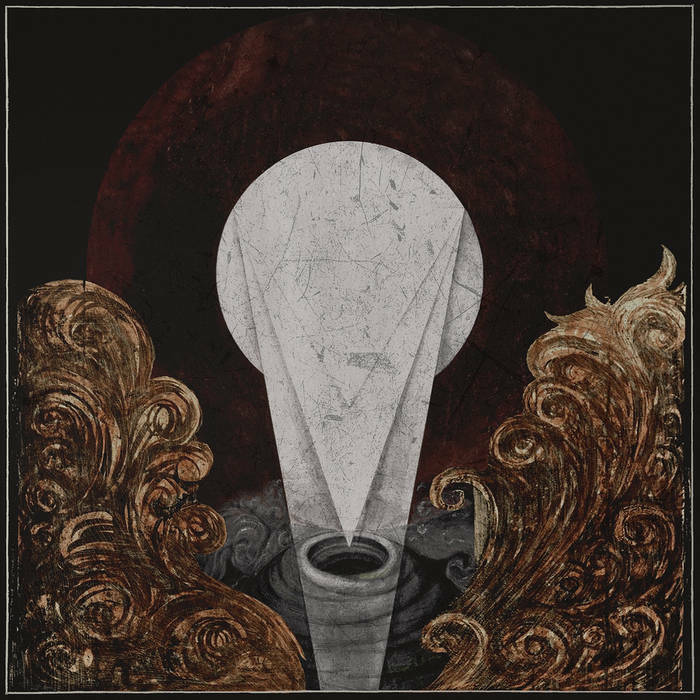 Sjukdom: Lyrically this album isn't too dissimilar to the debut. 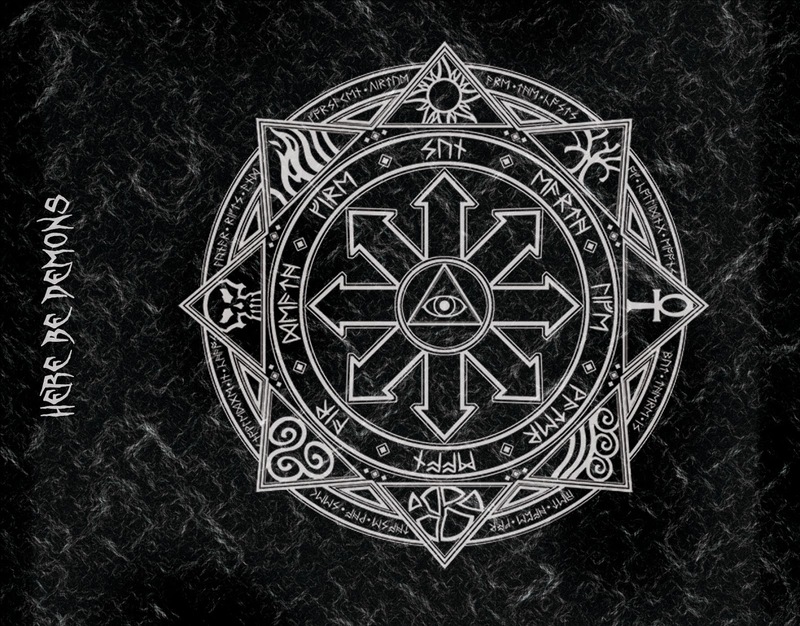 Core lyrical topics still revolve around the topic of death, grand scale misantrophic warfare and anti religious themes. 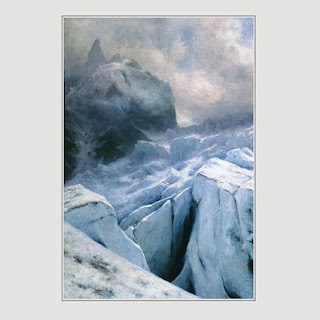 The title of the album "Stridshymner og dødssalmer" (War hymns and death psalms) describe it pretty well. 5.In one interview you also talked about an interest in Norse Mythology, can you tell us a little bit more about your interest in this topic? Sjukdom: Oh boy, that must have been an old interview! It was a topic that we were perhaps exploring for a short while, but ultimately nothing specific ever came out of it. It is of course an interesting subject and every now and then some concept relating to mythology or folklore might show up in our lyrics, especially the more esoteric and occult songs that deal with the concepts of death in the more abstract, like a form of transcendence. 6.What is the meaning and inspiration behind the name 'Sjukdom'? Sjukdom: Sjukdom is the Northern Norwegian spelling of the word "Sykdom". The English translation would be either 'Sickness' or 'Disease'. There wasn't really any inspiration behind it, it was just a name we happened to land on in the early days. It's a pretty catchy name though and we feel that our music really reflect the name in some way and vice versa. Sjukdom: What remains of a frozen battlefield. Completely void of compassion. There is only destruction and death and cold embrace of an early grave. Sjukdom: Tricky question, we've done quite a few really good shows. We don't play live all that often so every show we do kind of stands out for us. The best one would probably be the last one we did back in March 2017, We played for almost an hour and 20 minutes and people were really enjoying themselves! Sjukdom: We wish to do something, but nothing is confirmed as of right now. 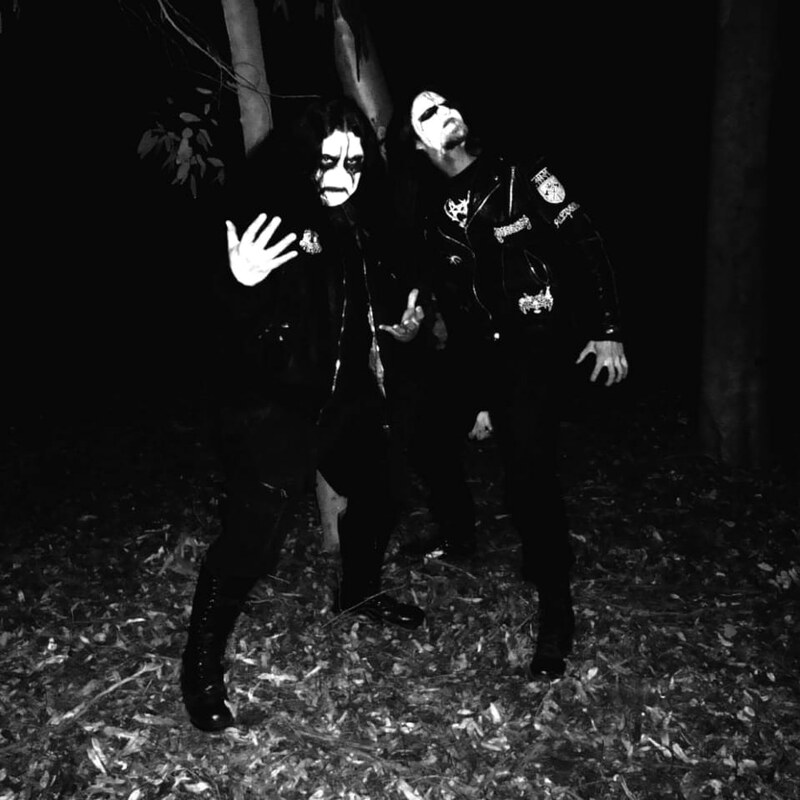 Sjukdom: Funny you should ask, there was this one Web-zine that criticized the album for having a "clean licked and polished sound" and the band members for being "Atheists in corpse paint". I guess we weren't satanic enough for their liking! Other than that though the reaction has been overwhelmingly positive! Sjukdom: We've found our style and we're sticking to it, more or less at least. The material we are currently working on is perhaps a little less straight forward and a little more eerie and haunting sounding. It will still be the Sjukdom you all know and love, so no worries. 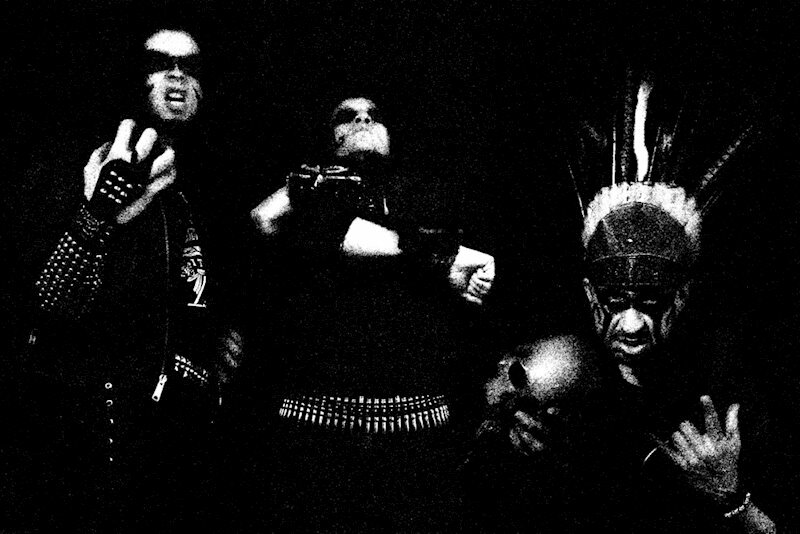 Sjukdom: Anything from the classics of the 90's to the more modern era of black metal, really. We try to keep our perspective broad and we're not afraid to experiment a little with our formula. But to mention a couple of common favorite bands that we all share in the band, Marduk, Djevel, Mgła, Burzum. Sjukdom: Sanity is for the weak.